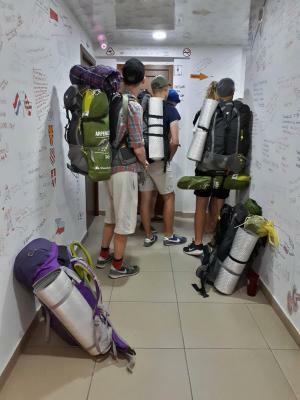 Lock in a great price for Hostel Vagary - rated 8.8 by recent guests. It was so clean! Comfortable bed and good facilities. And the staff were so friendly and helpful. This’s a great place to stay in Yerevan with kind and friendly staff. Clean, comfortable rooms in the city center. Ideal for young people. The location near to tourist attractions. room was big even the bed, private bathroom. Bonus it even have room slippers and it has 2 towels per person perfect for ladies for hair and body use separately!! I was amazed by the hostel in general. First of all, there is a huge sign on the entrance so that you cannot miss it. Staff were very helpful and friendly - the receptionist helped me by printing out my flight tickets and explaining how to find a bus that was not easy to find. Both rooms and bathroom are clean and fully equipped - there is a small light and electricity in each bed. Breakfast is very good and rich, there is coffee and tea during the whole day. Internet was excellent. 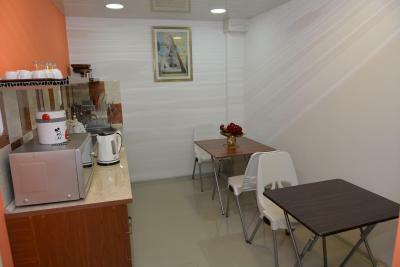 Hostel is located 8 - 10 minutes on foot from the Republic square. There is also 24/7 store near the hostel. Good breakfast. And the lady at the reception was very kind, helpful and attentive, in a way I will never forget. A very very special thank to her. it was a very nice experience in Yerevan. the staff are very helpful. highly recommended. The location near the center and near the Carrefour mall. The room with bathroom attached and use of a kitchen. Safe storage of bicycle. 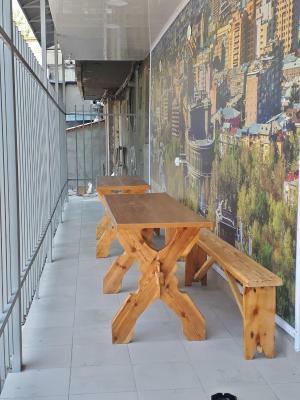 Hostel Vagary is located in Yerevan, 900 yards from Republic Square. Free public parking is available on site.Hostel Vagary features free WiFi throughout the property. Heated rooms feature a shared toilet. Each room comes with a clothes rack and parquet floors. There is a 24-hour front desk at the property and guests can use a shared kitchen to prepare meals, as well as relax in a shared lounge with board games. Armenian Opera and Ballet Theatre is 1.1 miles from Hostel Vagary, while Armenian Genocide Museum is 1.7 miles from the property. 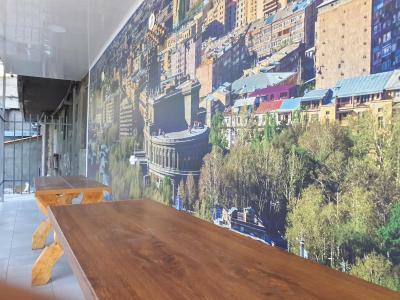 The nearest airport is Zvartnots International Airport, 6.2 miles from Hostel Vagary. 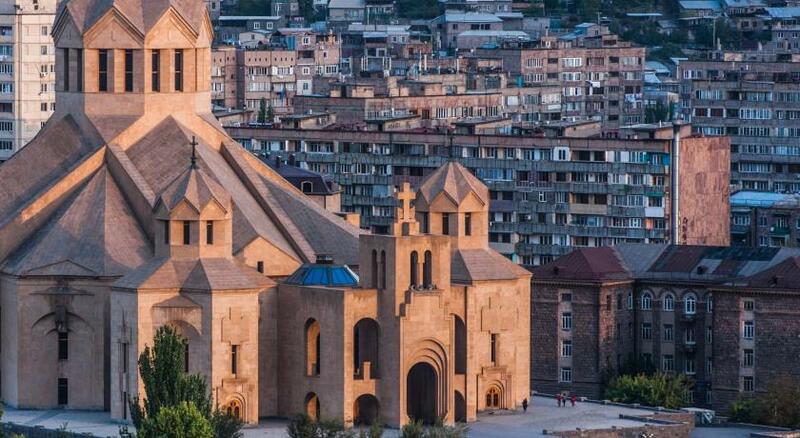 This is our guests' favourite part of Yerevan, according to independent reviews. Hostel Vagary has been welcoming Booking.com guests since 12 Apr 2016. When would you like to stay at Hostel Vagary? This dormitory room has a stovetop, tile/marble floor and toaster. House rules Hostel Vagary takes special requests - add in the next step! Children 4 and older are allowed at hostel. Hostel Vagary accepts these cards and reserves the right to temporarily hold an amount prior to arrival. The heater doesn't make the room warm enough but not that big issue. Very accommodating and helpful receptionists. It was my second time staying in this hostel and it's better than the first time. 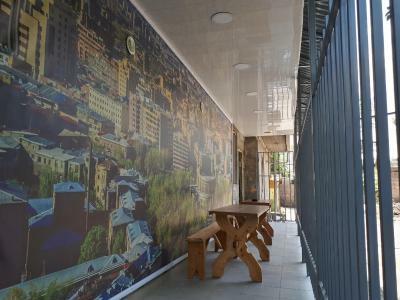 Clean, reasonable price, close to the mall, metro, supermarket and just few minutes walk from the republic square. Hostel's stuffs were so friendly & nice,Very clean, good breakfast, the hostel has very friendly & warm atmosphere. A little too much hostel-teens-factory ambiance. The breakfast is really not good (a cheap salami sandwich and a cup of weird instant coffee), we ended up eating our own food. Smokers in the back of the hostel, the room has no ventilation and if you open the window you get to enjoy cigarette smoke... Quite expensive finally, especially as booking increased the price at the last minute of reservation. We chose that place mostly because we knew that they could store a bicycle.